Enjoy the entertainment and other features of Cranbourne. Well known for its cheese shops, spas and gardens, this welcoming city won't disappoint. If you need more space to accommodate a family holiday or a trip with friends, rental homes often come with separate dining areas and spacious living rooms. The nearest airport is in Melbourne, VIC (MEB-Essendon), located 33.3 mi (53.7 km) from the city centre. If you can't find a flight that works for your travel itinerary, you could also fly into Melbourne, VIC (MEL-Tullamarine), which is 38.1 mi (61.3 km) away. Catch a ride on the metro at Cranbourne Station to easily navigate the city. Where to stay near Cranbourne? 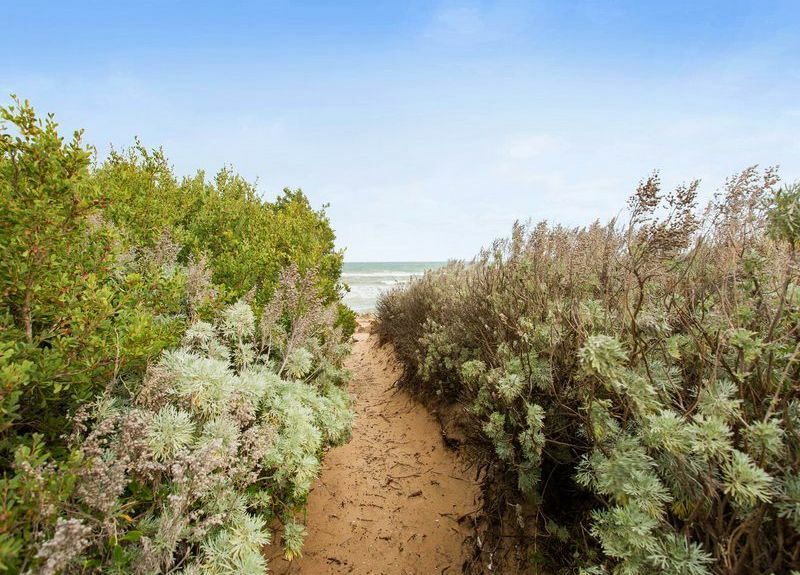 Our 2019 accommodation listings offer a large selection of 73 holiday rentals near Cranbourne. From 41 Houses to 11 Condos/Apartments, find unique holiday homes for you to enjoy a memorable stay with your family and friends. The best place to stay near Cranbourne for a long holiday or a weekend break is on HomeAway. Can I rent Houses in Cranbourne? Can I find a holiday accommodation with pool in Cranbourne? Yes, you can select your preferred holiday accommodation with pool among our 17 holiday homes with pool available in Cranbourne. Please use our search bar to access the selection of holiday rentals available.